How do I connect my wifi controlled electric radiators to the internet? Connecting wifi controllable electric radiators to the internet is a quick and easy job that requires no technical know-how. 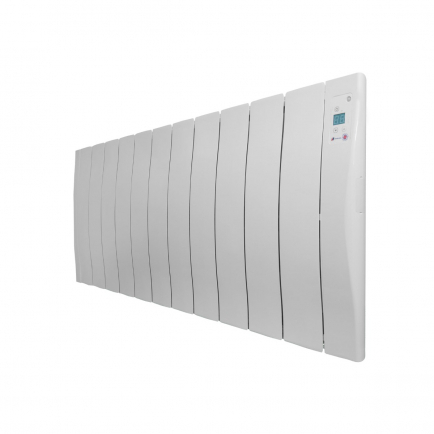 If you are using Haverland SmartWave electric radiators you will need to purchase your radiators with a SmartBox. 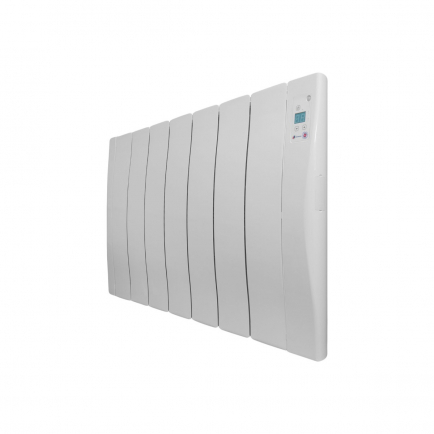 The SmartBox has a range of 60m through solid walls and can be used to connect an unlimited number of radiators, so you should only ever need one SmartBox per houseful of radiators. The SmartBox is mains powered and plugs into the side of your router. Linking your radiators up to the SmartBox is a simple matter of pressing a combination of buttons on the control panel of each individual radiator. The final step is to download the Haverland heating app onto your laptop, phone or tablet. You can connect as many SmartBoxes to the app as you like, which can be useful if you own multiple properties – for instance if you let out multiple holiday cottages. Once you have linked the app to the SmartBox you can add every radiator in your home, giving you precision control of your entire heating system from one easy-access location. What features can I control with the Haverland heating app? Will controlling my radiators over the internet use up my bandwidth? Controlling your radiators over the internet will use some of your bandwidth. If you are using Haverland SmartWave Electric Radiators, the Haverland SmartBox will use internet in just the same way as a phone or laptop uses the internet, where any additional device using the internet must share the available bandwidth. You will need to make sure your internet connection has sufficient bandwidth to supply the SmartBox alongside your other gadgets. 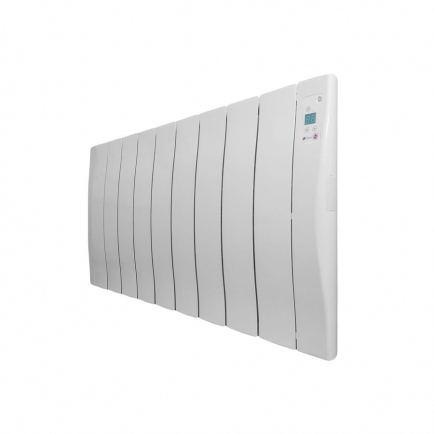 However, the number of SmartWave radiators linked up to the SmartBox will not affect the speed of your internet because their connection is funnelled through the SmartBox. Do I have to be at home to control my radiators over the internet? No. The beauty of wifi-controlled heating is that you can control your radiators from anywhere in the world – as long as you have a wifi connection and a phone, tablet or computer with the Haverland app. Do I need a smart phone to control my heating over the internet? No. The Haverland app works equally well on tablets, laptops, smart phones and any other device commonly used to access the internet. Will my wifi controlled electric radiators stop working if my broadband cuts out? No. If your broadband stops working, or you switch your router off at night to save energy, your radiators will continue to run using your customised programmes. However, you will be unable to make changes to your radiators’ heating programmes until the broadband comes back on. How do I install wifi electric radiators? 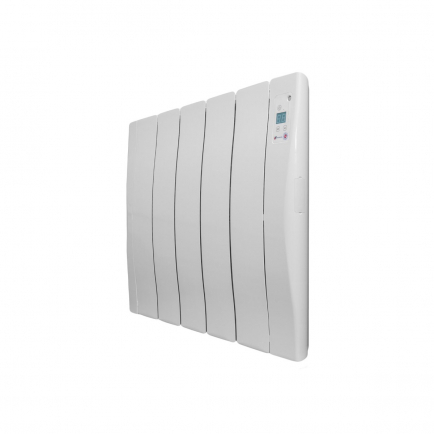 Wifi controllable electric radiators are easy to install. Just like the rest of our electric radiators, they are suitable for DIY installation. All you have to do is screw them to the wall and plug them into the nearest socket. Alternatively they can be hardwired into the wall by a qualified electrician. Follow the instructions above to quickly and easily connect the radiators to your home broadband. 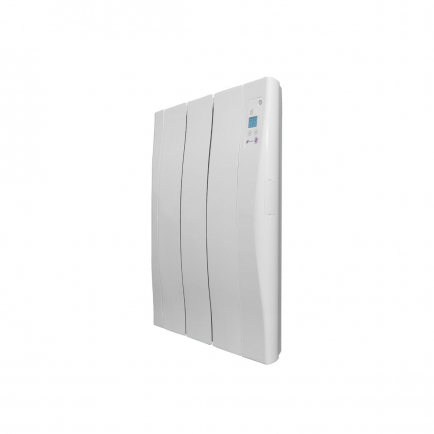 Control your heating from anywhere in the world with Wifi controllable electric radiators. Why waste energy heating your home if you’re staying late at work, going away for the weekend or you’re called away unexpectedly? With Wifi compatible radiators you can control your heating remotely using your laptop, tablet or smartphone. All you have to do is plug our stylish electric radiators into the mains and use our intuitive heating app to optimise the energy efficiency of your heating schedule, cutting down your heating bills to an absolute minimum. Programming your electric radiators just got a whole lot easier.